Patsy Garcia is a dedicated teacher and intuitive healer, whose life purpose is to help her students in the self healing process, especially from the effects from unmanaged stress. Life In today’s western society has become more complicated, hectic and stressed. Not all Stress is necessarily bad. A certain amount of stress helps us get out of bed in the morning, meet our goals and can help us accomplish great things. Unmanaged stress however, can cause physical illness, Adrenal Fatigue, anxiety, insomnia, depression, mood swings, mental confusion and memory loss and can stand in the way of living a happier, healthier, more fulfilling life. 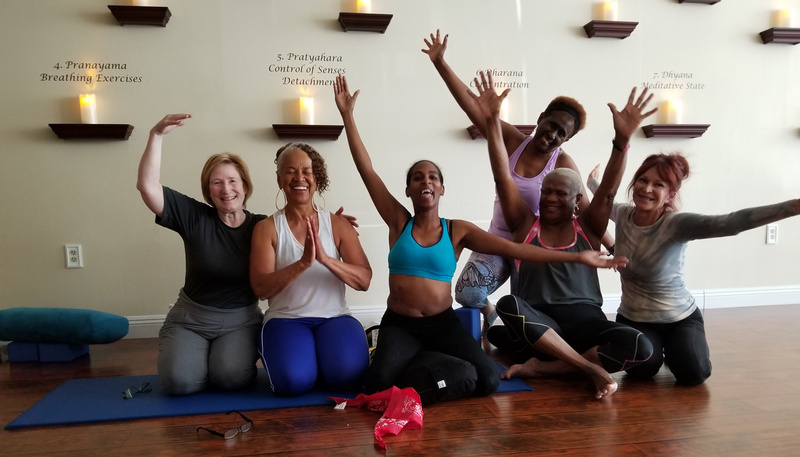 Patsy has a healing “tool box” of techniques, including Yoga that can be gentle and restorative to the body and mind, Reiki Energy Therapy, iRest Yoga Nidra, Healthy Breathing techniques, Pranayama, deep relaxation techniques and meditation, which all employ stress relieving attributes. She uses a variety of these techniques in the Yoga Energy Stress Relieving Plans. Each plan is specifically designed for each student’s needs and life style. Many of these techniques can be learned by the student so they can continue using them throughout their life time. (suggested behavior patterns) promote being kind, respectful, truthful, non-violent towards yourself and others. Read up on our latest yoga and meditation articles. Meditation Corner: What is Meditation? 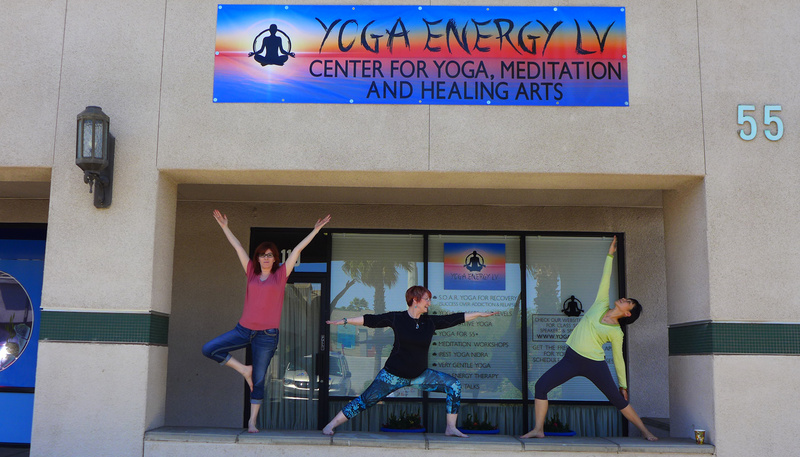 Yoga Energy LV is open Monday to Saturday. We welcome walk-ins at our studio.